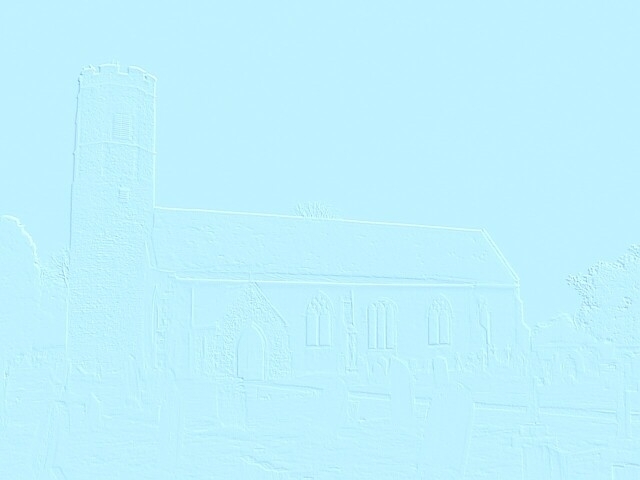 (5) MI in Woodton Church. (8) Phillimore's Parish Register transcript. (9) Campling A, Norfolk Genealogy volume 6 (Norfolk Record Society  1940), p 131. (11) Peter Willis via GenerReunited website. (12) MI at Barsham, Suffolk.